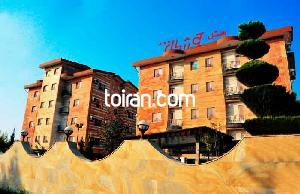 Kilometer 2 of 17 Shahrivar Blvd. 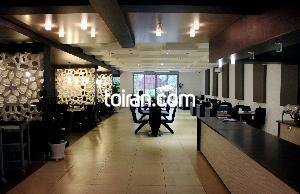 Moalem Sq., 18 Shahrivar St., Chalous-Nowshahr Blvd. 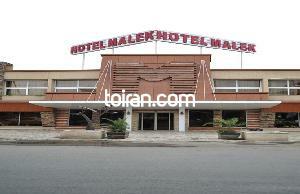 This 3 star Apartment Hotel is located 200 meters from Faraj Abad Beach in Chalous. 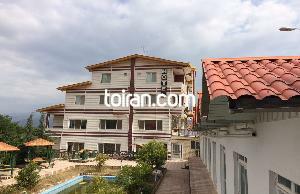 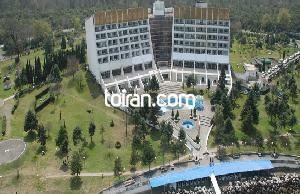 Opened in 2009 and located 3km from Valasht Lake this Apartment Hotel has a magnificent view of the lake as well as the view of Alborz Mountains. 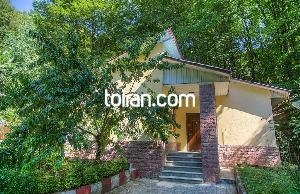 Chalus Tourist Inn is located at the Km 5 of the Kandovan Rd in the beautiful Fian Forest.